Want to work in Canada without a job offer? You can with the Canada Working Holiday Visa that lets you work in the country for up to 24 months! Do you know that you can migrate to Canada without a job offer with the Canada Working Holiday Visa? With it, you can live and work in Canada for up to 24 months gaining valuable work experience and some extra cash along the way. Not only that, but you can work for multiple employers across the country, from Toronto to Vancouver, to really get a feel for Canada. Sound like the perfect visa option for you? Why not get your application ready for the next draw in 2019? The Canada Working Holiday Visa is open to applicants from December, 4, 2018. 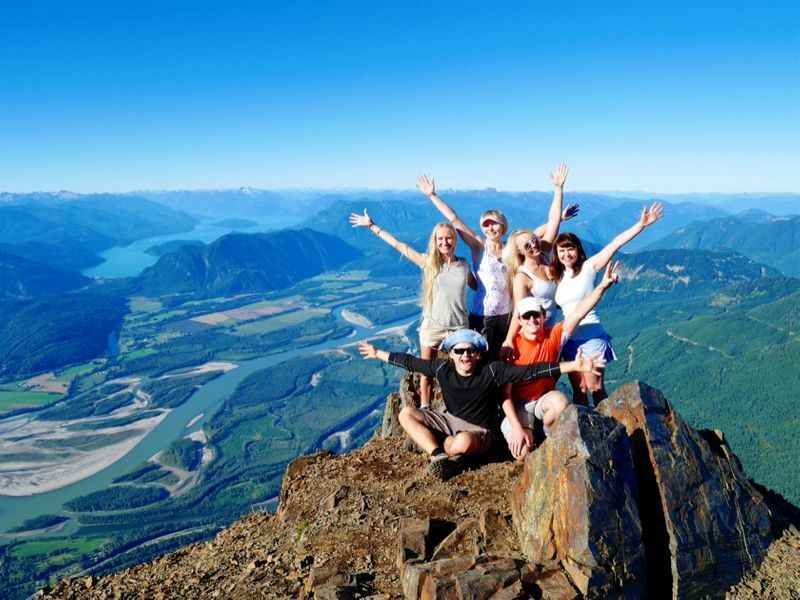 The Canada Working Holiday Visa is one of three categories that belong to the IEC International Experience Class program. In this article, we will just focus on the Working Holiday Visa. Are you interested and want to apply? Do you know if your country has an agreement with Canada to let you apply from your home country? We are here to help you find the answers. What Countries Can Apply for a Working Holiday Visa in Canada? Below is a list of countries whose residents can apply for Canada Working Holiday Visas, along with the quota that Canada plans to meet for 2019! Couldn’t find your country in this list? Not to worry. 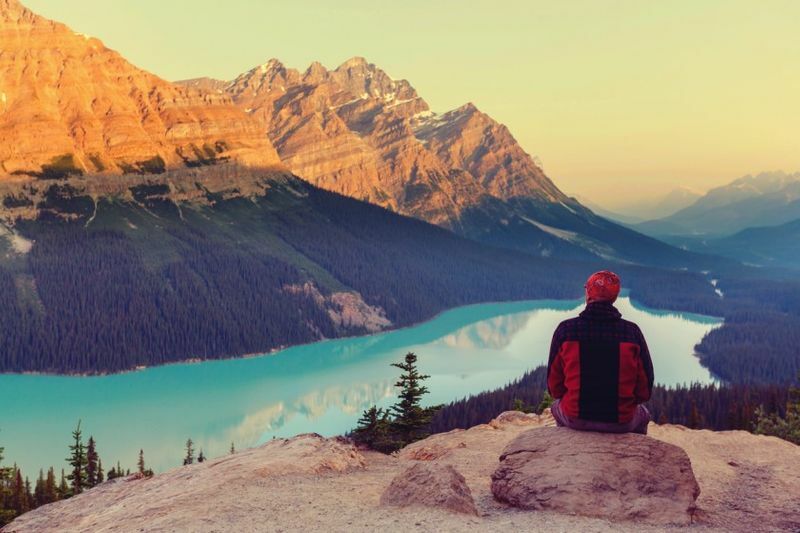 If you still want to drop by and visit the many gorgeous sights of Canada, then you can still apply for a Tourist Visa that allows you stay in the country for up to six months! You can learn more about a Tourist Visa right here. Of course, if you want to learn how to apply for this visa, you have to know where to begin. Below we have mentioned our simple 9 step process of how to apply for a Canada Working Holiday Visa. Step 1 Complete your Come to Canada Questionnaire on the IRCC website to get your personal reference code. Step 2 Use your reference code to create your own account on the IRCC website. Step 3 Complete your profile account and select the Working Holiday Visa category. Step 4 Get an Invitation to Apply and apply within 10 days. Step 5 Start your work permit application and complete it within 20 days. Step 6 Upload all the necessary documents like Police Clearance Certificate and Medical Examination report. Step 7 Pay a participation fee of CAD$150, Biometrics CAD$85 and Working Holiday Open Permit Holder Fee of CAD$100. Step 8 Wait for the IEC Work Permit Assessment that can take 56 days to process. Step 9 Receive a Port of Entry Letter from the IRCC. Bring this letter with you to Canada! There are a couple of requirements you need to pass before you jump ahead with your application. Generally, to apply under this program you must be between the ages of 18 and 30, though some countries have extended this requirement to applicants who are 35 years of age. 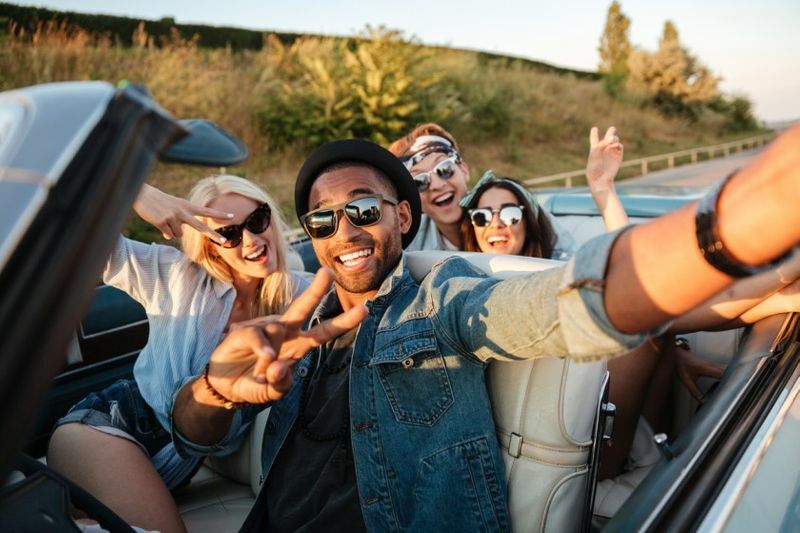 The following countries have an age limit of 18-30, Australia, Belgium, Chile, Hong Kong, Japan, Korea Rep, Netherlands, Sweden and the United Kingdom. Mexico is the only odd one out with an application age of 18-29. The other 20 countries that you can apply from allow a Canada Working Holiday Visa age limit of 18-35. If you come to Canada, you have to have enough funds to support yourself while you find a holiday job. In most cases, you must have at least $2,500 in your account and provide proof of funds during the application process. Of course, if you are going to travel to Canada, you must have a valid passport when you enter the country for the first time. If your passport expires before you can go through the Port of Entry, the Immigration Officer can refuse you entry into the country until you sort out your documents. If your passport expires during the application process, do not worry! You can update your information on the IRCC website to show your new passport number. Just remember that sometimes these changes can take 48 to 72 hours to show on your application, so do not panic. 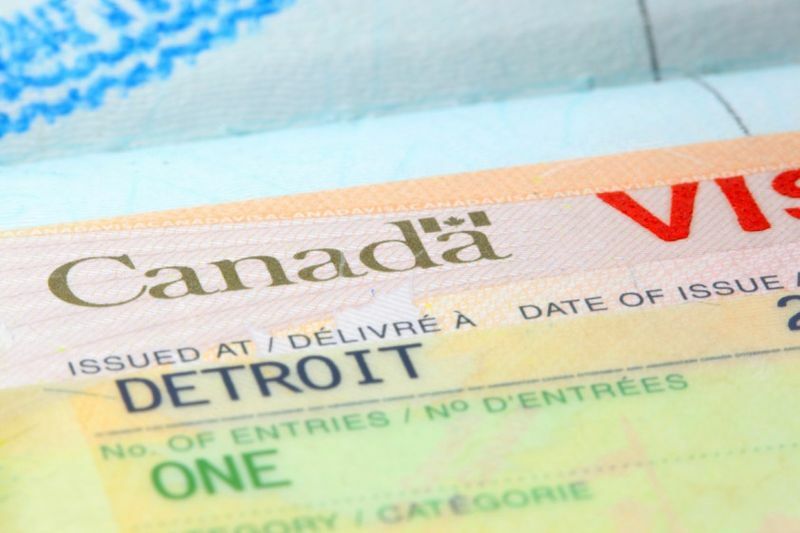 If you applied with an eTA (Electronic Travel Authorization) and your passport expires, you will need to reapply for another eTA. Yet another thing you need to complete for your application is travel insurance that covers you until the end of your stay in Canada. Your work permit will not be approved until you have some sort of basic coverage. 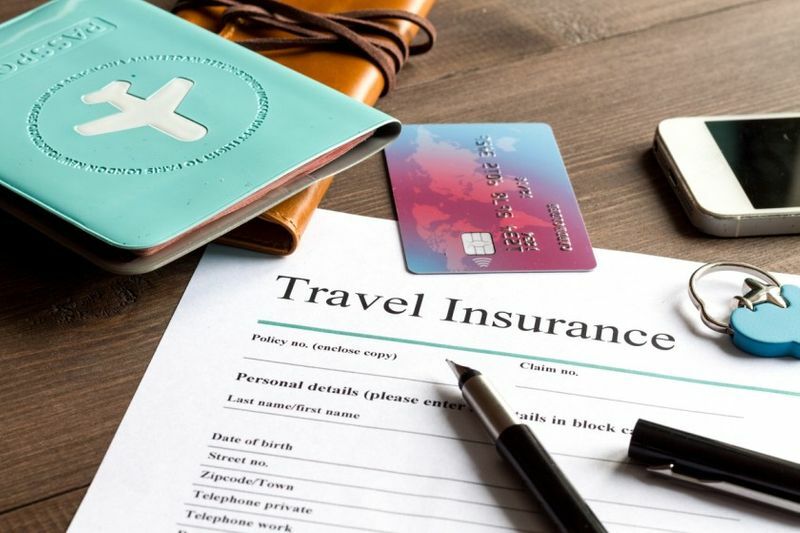 Make sure that you read over any travel insurance options to make sure that they include all the necessities for your trip. Want to kickstart your visa application? We can help. Sign up on our company website to get professional immigration advice. Smooth your immigration journey with professional assistance. Let us take care of all that irritating paperwork.